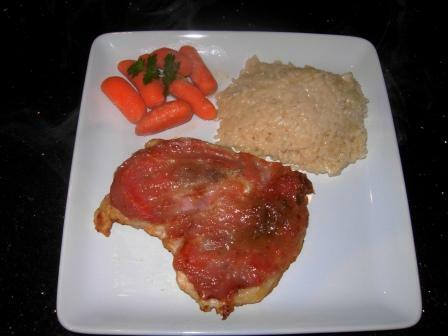 in this case Chicken Saltimbocca… is a popular recipe in not only Italy, but also Switzerland, Greece and Spain. It was in Florence that we experienced our first Saltimbocca which can also be made from veal or pork. 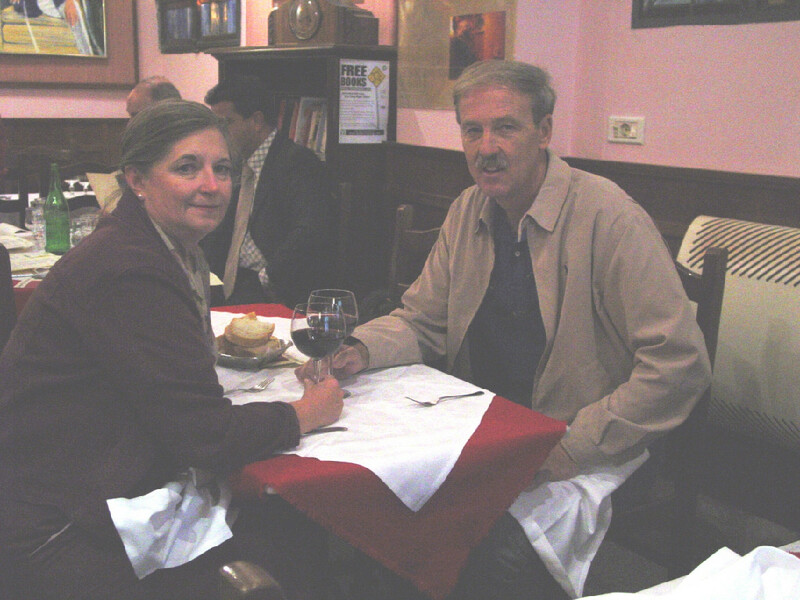 Our first Saltimbocca was at this table in Florence! The espresso and desert were also wonderful!